White Plains cosmetic dentistry is part science and part art. 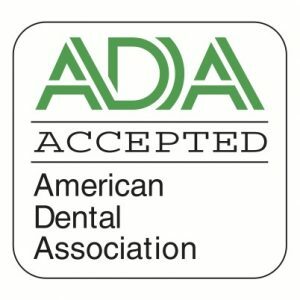 I’m Ira Handschuh of The Dental Design Center and I enjoy using my extensive dental training and specialized artistic skills to design treatment plans unique to each of my White Plains cosmetic dental clients. In order to achieve an attractive, yet natural looking result, I do much more than recommend specific procedures. 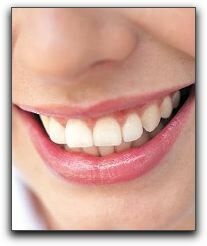 I consider the shape, alignment, color and condition of the teeth. In order to create a balanced look, the facial shape and coloring is taken into account. The NYC dentistry client’s age, health condition and lifestyle all influence the plan. At The Dental Design Center with Dr. Ira J. Handschuh, there is no one size fits all treatment plan. 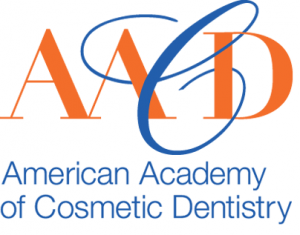 My artistic abilities have been perfected over several years of creating smile transformations for my Scarsdale and Hartsdale cosmetic dentistry clients. I am constantly receiving the latest training in new techniques and materials.